The first computer I ever used was an Apple Macintosh. I was in second or third grade and completely in awe. It was lovely, fun, and so user-friendly. I wanted my dad to buy us one but he opted for an old Commodore VIC-20 instead. Can you say HEARTBREAK!!! The only thing I can remember about that corny computer is frequently seeing “Syntax Error” blinking on the screen and wondering what in the world a syntax was. Commodore was not my friend. But Apple was. And they still are. Apple’s products are fun. Innovative. Simple. Progressive. Friendly. Extraordinary. 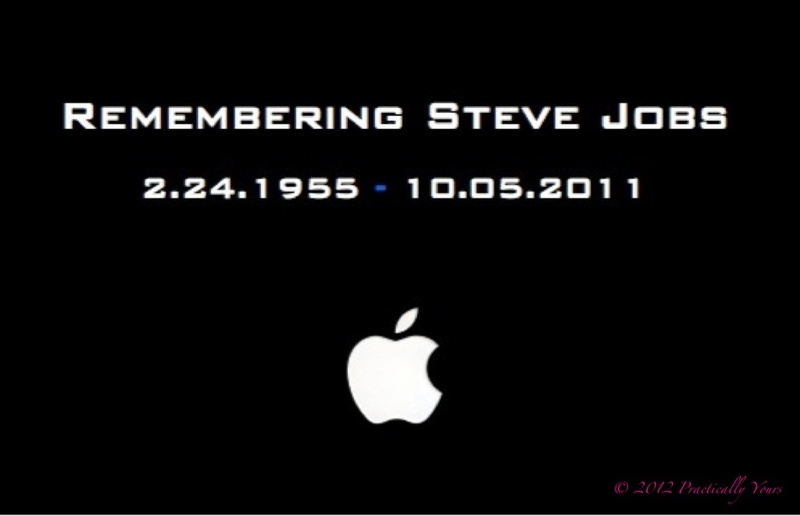 Today marks one year since the death of Apple’s co-founder, Steve Jobs. His creative genius has left an imprint on society that has changed and challenged the way we live and the way we do business… forever. Apple, named by Forbes Magazine in 2011 as “the most valuable company in the world” would most likely not be so fruitful without Steve Jobs. He took chances. He took criticism. And he repeatedly stole our hearts by taking something that was missing and turning it into something that millions of us can’t seem to live without. He managed to advance technology by simplifying it. Brilliant!! 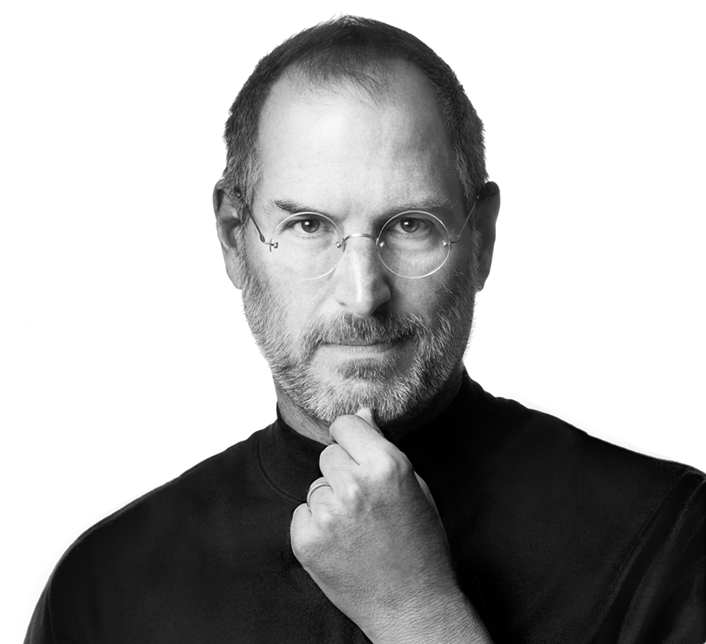 We may never know the circumstances of his birth and adoption, and we may one day forget the disease that led to his demise, but we will always remember the legacy of Steve Jobs. in the dash that you take to the end. What defines your dash- that time between your first sunrise and last sunset? What’s your legacy? How will you be remembered and what difference will it make in the lives of those you care about? Anybody can make a mess and anyone can make money. But it takes someone extraordinary to make a difference. Don’t just be. Be extraordinary. This entry was posted in RANDOMly Me and tagged Apple, Legacy, Steve Jobs by The Practical Chick. Bookmark the permalink.